LATEST UPDATE: We welcome a late entrant to the fair, Hakiemie Rugs, who are returning after a two year absence. Anthony Hazledine, one of LARTA's original exhibitors, also returns to the fair. Anthony is well-known for his connoisseurship, and exhibits a choice selection of rare and beautiful rugs and textiles. Two exciting new participants are Meg Andrews, and London House Rugs, strengthening the breadth of stock for sale. 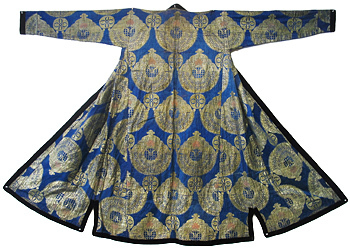 Meg will show rare, unusual and interesting antique costumes and textiles – special pieces for curators and collectors, and decorative pieces at affordable prices. 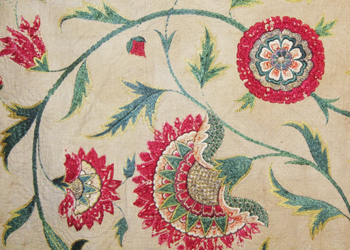 London House Rugs, in business for over 40 years, offers an extensive collection of antique rugs, carpets and runners. 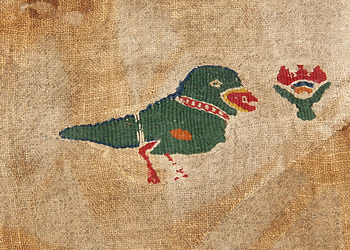 Turkmen Rugs: Status, Power, Wealth, and Fabulous Art. By Brian W. MacDonald. Until the Russians invaded Turkmenistan in the late nineteenth century, the power and status of the tribal Turkmen peoples was a major force in Central Asia. They were renowned for their intricately patterned carpets and rugs, the distinctive, octagonal tribal crests, and deep, natural dyes of red, yellow, pomegranate and indigo. 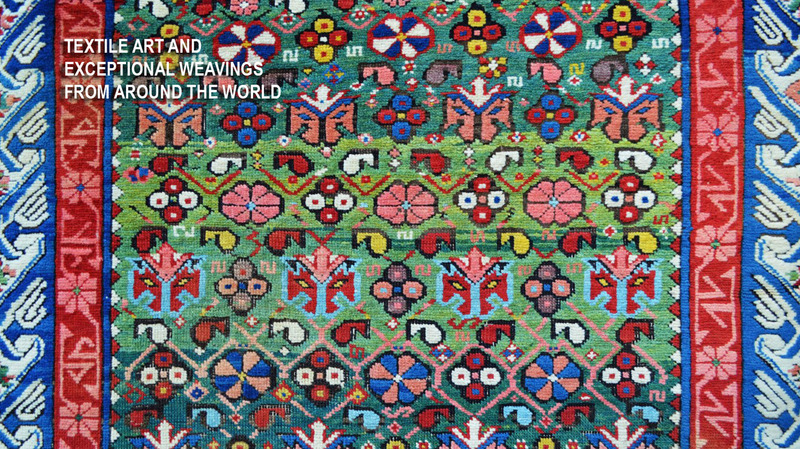 Brian MacDonald will tour the Fair and pick out the best examples of these sought-after weavings on dealers' stands. Meet in the Mezzanine café at 10.30am Saturday 26 January 2019 to set off at 11am. Spaces are limited so you need to book; email info@larta.net and write Turkmen Tour in the subject line, to request a place. For those of you unable to attend in person, 'LARTA Online' will be your window to the Fair. When the Fair opens on 22nd January 2019, 'LARTA Online' will go live. It will display the best items being exhibited by every exhibitor at the Fair. Online visitors will be able to view high resolution images, details and captions of all these items together with direct contact details to each exhibitor.